Mohammed bin Salman, the Crown Prince of Saudi Arabia on his first visit to India on Wednesday said that he expects investment in India worth $100 million in the next two years. Post a visit to Pakistan where the prince signed a memorandum to invest $20 million to help Pakistan’s economy, India welcomed him with a red carpet even as it is looking for diplomatic support against Pakistan after a militant attack in Kashmir which killed 40 paramilitary police. Meanwhile, Saudi Arabia is also marshaling support from countries like India after facing a backlash from the western countries over the killing of a Saudi journalist Jamal Khashoggi. India said that Pakistan is not doing much to stop militant groups from operating even as one of them claimed responsibility for the bombing that happened on Thursday. But Pakistan says that it is not involved in cross-border terrorism and would retaliate if attacked by India. Saudi Arabia could be of great help to India if they offer intelligence on militant groups as they are experienced in these scenarios. Saudi Arabia had successfully thwarted a bombing attack by Al Qaeda a few years ago and continues to fight attacks by Shia and Sunni Islamic groups in its Eastern province. The Modi government has attracted investment from Saudi Arabia and other countries using India’s growing economy as proof of its robustness. The investments agreed upon by the two countries are tourism, housing, and infrastructure. 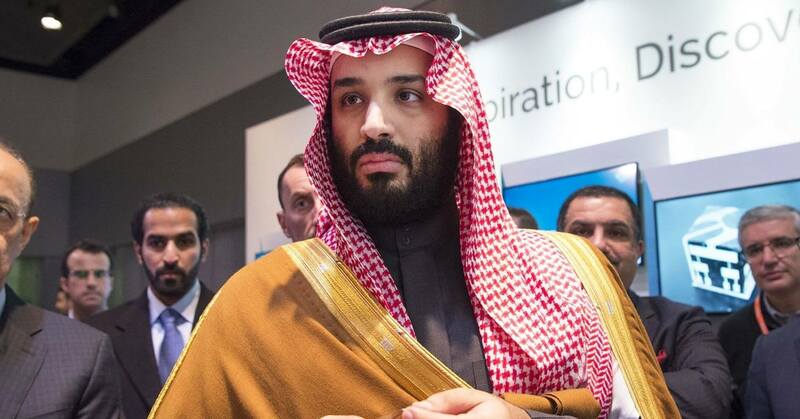 The Crown prince also showed interest in agriculture, energy, and manufacturing with a focus on non-oil trade sectors. In oil trade sector, Saudi Aramco which is a huge petroleum and natural gas company said that it was in talks with Reliance Industries for investments and other opportunities.